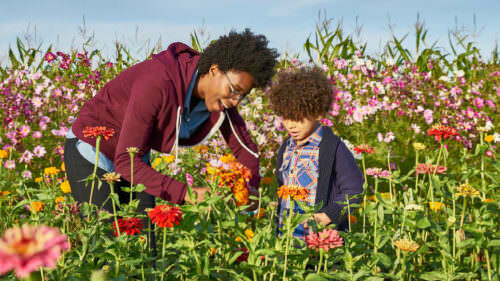 Spring fever got you itching for a road trip? We’ve got your prescription. Check out some of our favorite Columbia River Gorge trip ideas for the best in wine tasting, road biking, wildflower hiking and plain old road tripping. When you can, consider taking alternative transportation to avoid road congestion and parking hassles — and to be able to sit back and enjoy the ride. Here are five spring getaways to kick off the season right. 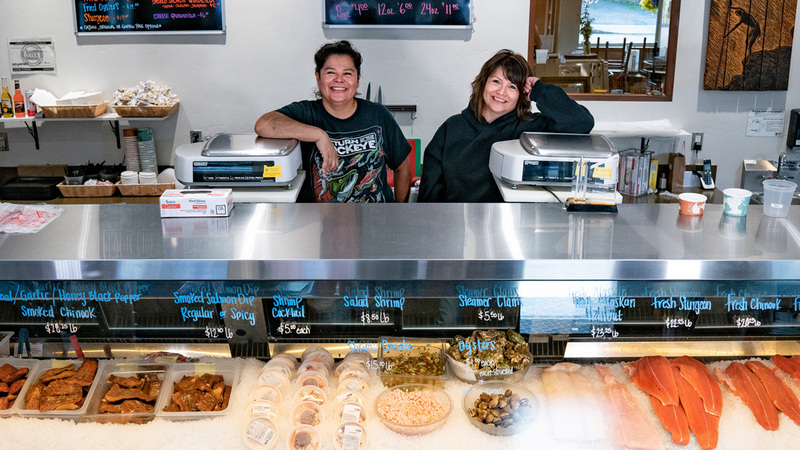 In historic downtown Troutdale, browse the shops and murals along the main street and stop for a bite at Tad’s Chicken ’n’ Dumplins or McMenamins Edgefield. The swanky Calcagno Cellars tasting room is a lovely place to sip a flight of old-world reds. 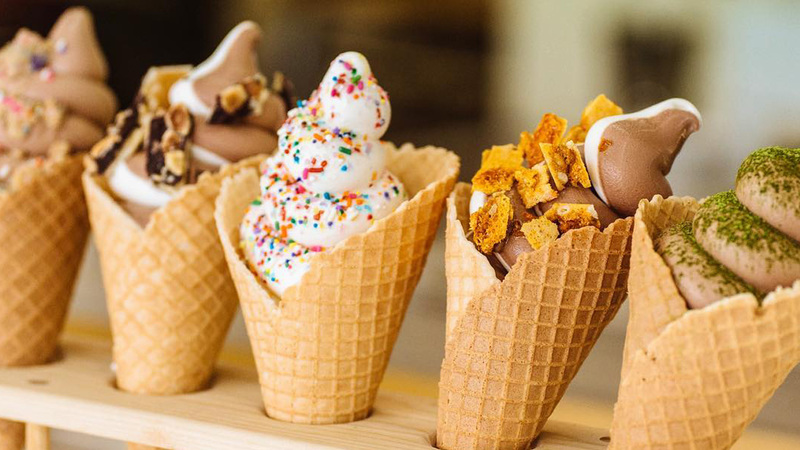 And kids of all ages can look forward to a sweet treat at the old-fashioned counter at the Troutdale General Store or the playful new Sugarpine Drive-In, with its seasonally inspired menu of homemade soft-serve, sandwiches and salads. This place gets crowded in the summer, so spring is your best bet to try the menu without long lines. Take a quick hike or bike ride at the Sandy River Delta, which offers a handful of easy-access trails and is a favorite spot for dog walkers. Just remember to pick up after your dog and obey leash laws (dogs are required to be on leash in the parking lot and on the Confluence Trail to the Bird Blind). Where to stay: Camp along the Sandy River at Oxbow Regional Park, about eight miles from downtown Troutdale, or book a stay at the historic McMenamins Edgefield Hotel, where you can eat, drink, catch live music or a movie and rejuvenate in the the spa. Forty miles east of Portland, pull over in Cascade Locks for hiking on the Pacific Crest Trail, road biking on the Historic Columbia River Highway and mountain biking on the EasyCLIMB trail. Top off the day with a cold beer at Thunder Island Brewing Co., fresh catch at Brigham Fish Market and Basque-style cider at the new Son of Man cidery and tasting room, about two miles east of the Port of Cascade Locks Visitor Center, off Wa Pa Na Street nearby the river. Book a flyboard lesson with one of the only instructors of this kooky sport, and feel like a superhero as you soar above the water, no experience (just lots of courage) needed. Where to stay: The family-friendly Cascade Locks KOA Kampground, less than two miles from downtown,offers tent and RV sites as well as deluxe cabins; the Columbia Gorge Inn is a cozy basecamp for adventure in the heart of downtown. At the Hood River waterfront you can choose from craft beer, wood-fire pizza or artisan spirits while checking out the windsurfers and kiteboarders on the water. Up in the Heights neighborhood, grab a cup of joe, cold-pressed olive oil and beer from around the world. 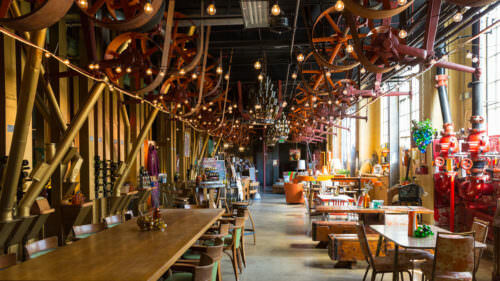 Foodies will love the new spice shop Arome (also featuring teas, oils and vinegars and gifts); the hip Swedish Broder Øst; and the new Ferment Brewing, which overlooks the water nearby Hood River Waterfront Park (don’t miss their giant playground and kiddie rock wall). Hop on an easy-to-ride cruiser bike with MountNBarrel, a guided group tour that takes you along the back roads, among the orchards, with stops at tasting rooms and other destinations on Hood River’s famous 35-mile Fruit Loop. 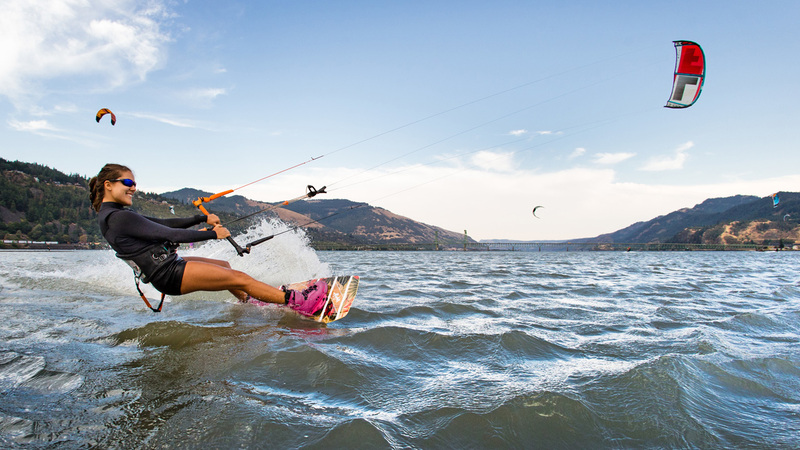 Or, if you’re more daring, take advantage of the famous winds and conditions on the Columbia River that make Hood River a world-class spot for kiteboarding or windsurfing. Book a lesson — you just might get hooked. Where to stay: Lost Lake Resort and Campground is a haven for glampers, with cabins and a stocked general store for convenience; in town, the historic Hood River Hotel, newly renovated, is just steps from boutiques shops, restaurants and public art. 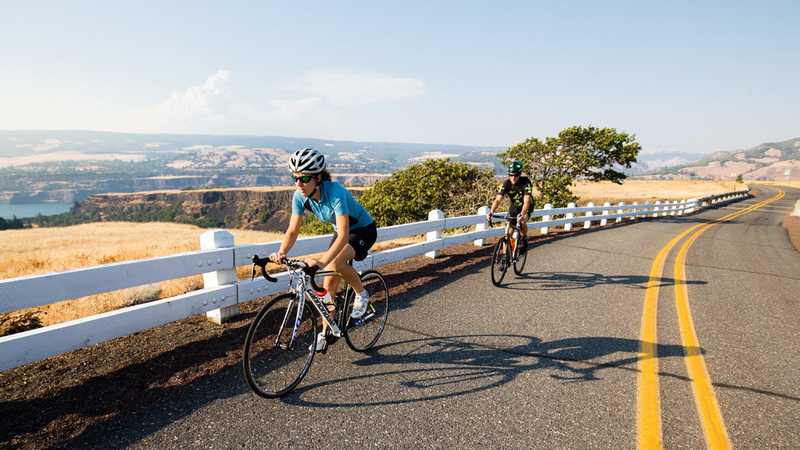 Five miles east of Hood River, the little town of Mosier offers wine tasting, craft cider and a starting point for some classic Gorge road bike rides. Mosier Company is a top-notch choice for pub-style food and beer in the small downtown, with indoor and outdoor seating. 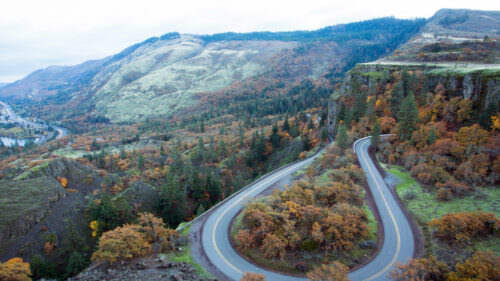 Stretch your legs (or ride your bike) on the kid-friendly Mosier Twin Tunnels Trail overlooking the Gorge on the Historic Columbia River Highway State Trail, between Hood River and Mosier. The 4.5-mile (one way) route is great for all abilities, and closed to motor vehicles in this section. 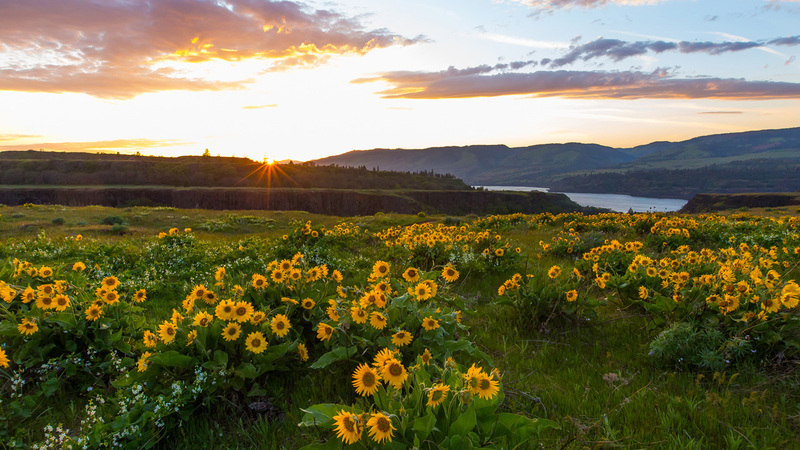 Mosier’s hillside bluffs are some the best spots in the Gorge to spy those spring wildflowers, at the panoramic Mosier Plateau and Rowena Crest. Where to stay: If camping in a meadow with Columbia River views sounds dreamy, book your site early at Memaloose State Park (March through October). Wine enthusiasts may appreciate the romance of Three Sleeps Vineyard B&B in Mosier, located on the hillside grounds of Dominio IV Wines, which uses biodynamic farming practices for their tempranillo, syrah and viognier grapes. You’re sure to find sunny skies in The Dalles, which make for great wildflower hiking and strolling along the riverfront trail. Downtown offers a variety of food and drink, wine tasting and the oldest bookstore in Oregon. Test your coordination (and enjoy the tranquility) here on a quieter part of the Columbia with a stand-up paddleboard yoga lesson, called SUP yoga for short. Or design your own adventure: The Dalles’ new Gorge Adventure and Supply is a one-stop shop for gearing up. 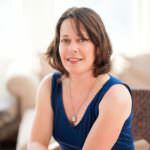 Their guides can help plan outdoor day trips or weeklong excursions including activities such as Segway tours, electric bikes, mountain bikes, kayaks and stand-up paddleboards, with shuttle vans offered for easy transportation. Where to stay: Deschutes River State Campground is a year-round haven for adventure hounds; the wildflowers come early, so make sure to hit the local trails. For a soft bed and stylish digs, Celilo Inn offers dramatic views of the Columbia River, with several pet-friendly rooms available. Avoid parking and driving hassles by taking the Columbia Gorge Express, which runs daily in the spring between Gateway Transit Center in Portland to Rooster Rock State Park, Multnomah Falls, Cascade Locks and Hood River. In Hood River, hop on and off the Hood River Trolley, which runs seven days per week. Further eastward in The Dalles, take the Explore The Dalles Shuttle. If you love the Gorge, consider giving back by volunteering as a Trailhead Ambassador. With no experience necessary, these land stewards receive training to greet visitors at trailheads and share helpful information and tips between April and September. Find more volunteer opportunities doing work such as trail maintenance here. And always remember to respect the natural areas and everyone who uses them, with these Ready, Set, Gorge! tips.